The library also houses the national Lesbian Archive. 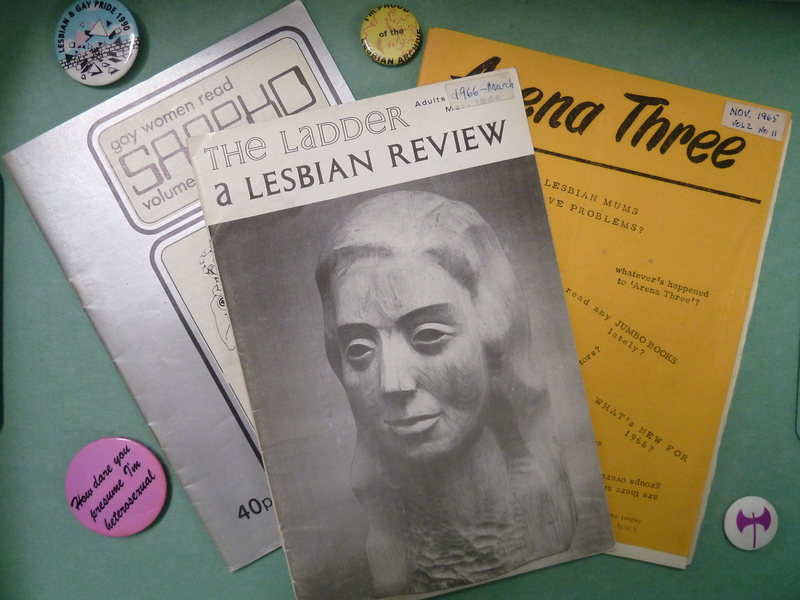 Originally set up in London in 1984, its rich and varied collections range from a banned first edition of Radcliffe Hall’s Well of Loneliness (1928), to editions of the rare journals: Urania, Sappho and Arena 3; to British and American lesbian literature and pulp fiction; archives from groups and individuals such as the Camden Lesbian Centre and Black Lesbian Group, Jackie Forster and Anna Livia; and regional newsletters, banners, badges, oral histories and ephemera from the 1960s onwards. This archive entry was last updated on 15 August 2018. Information incorrect or out-of-date?